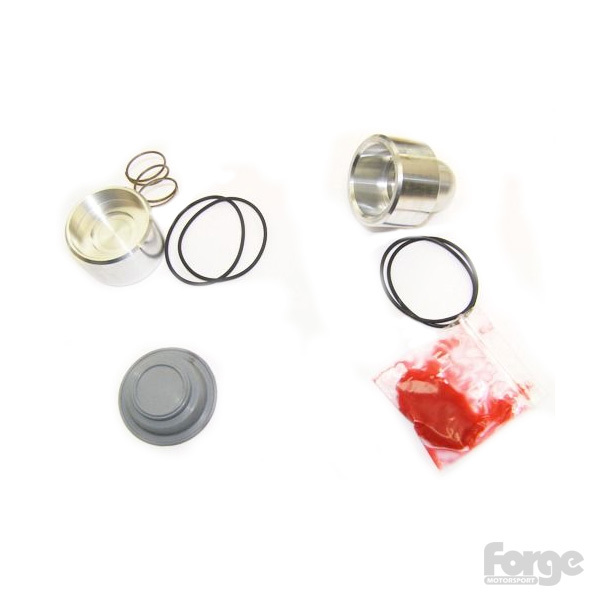 If you wish to rebuild or service your Forge Motorsport product, we can offer a kit of replacement parts. By servicing your Valve/Adaptor at regular intervals, you can ensure that your Forge Motorsport product will last a lifetime. 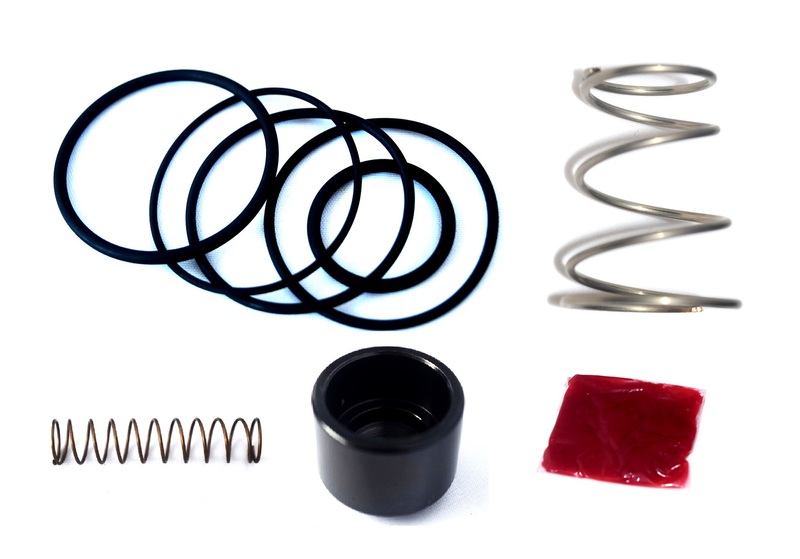 Each service kit varies depending on which product you need it for. 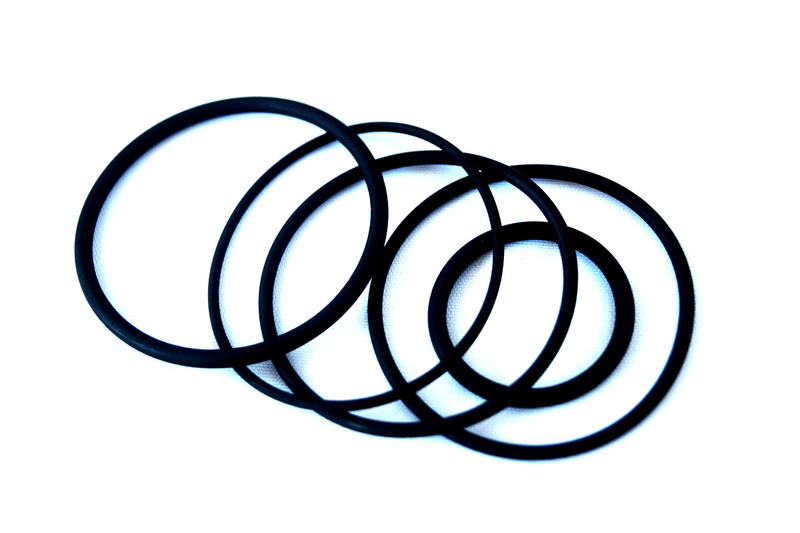 Valve service kits ONLY contain replacement "O" rings, piston, and grease. 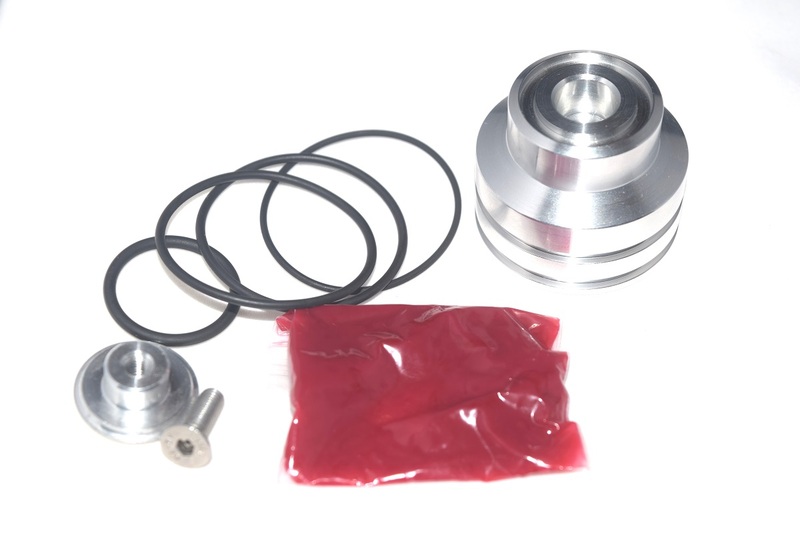 Blow Off Adaptor service kits contain ONLY replacement "O" rings and bolts. 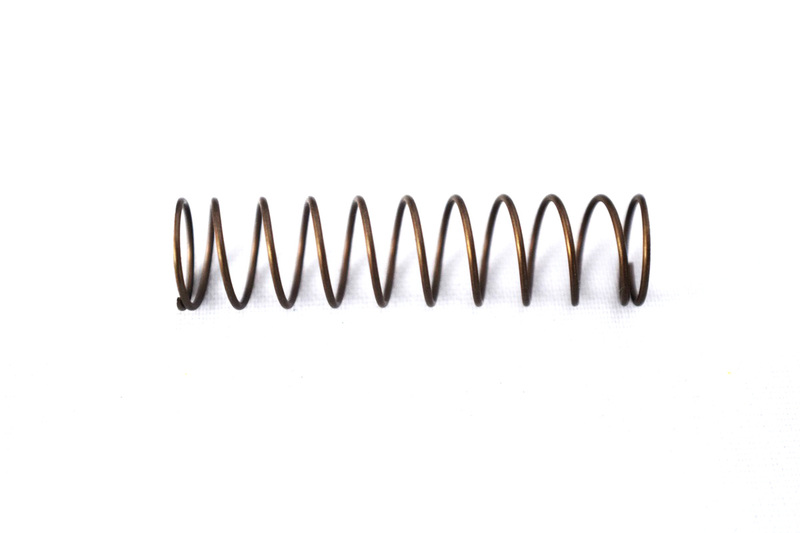 The Splitter Valve service kit contains a replacement brass piston and spring. 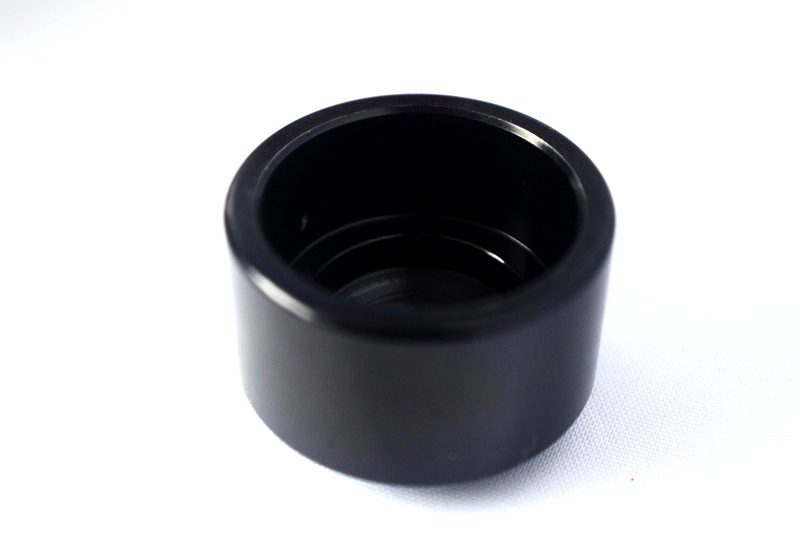 Other vavles that have O-rings situated on the piston will not come with a piston as the wear is on the O-rings rather than the piston itself. If you would like to know what is included in your specific valve service kit, please contact us. 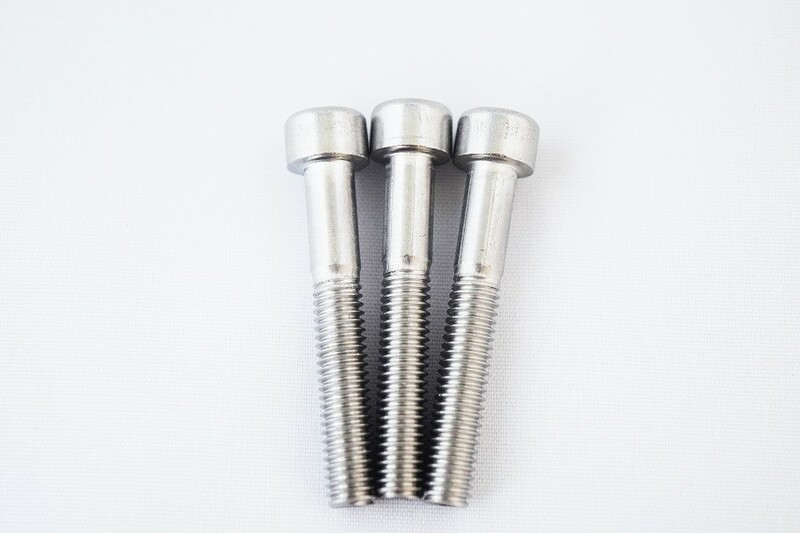 If you do not see your product listed, please contact us with your requirements. For intructions on how to service your valve, click on the 'fitting guide' tab above. If you are unsure which option is suitable for you, please contact us. Excellent item, fits also the old 007 DV. Fast delivery, very good notifications, quality product as always! First time ordered with forge directly from their website and was so shocked at how fast delivery was and how well they kept me informed on my order. 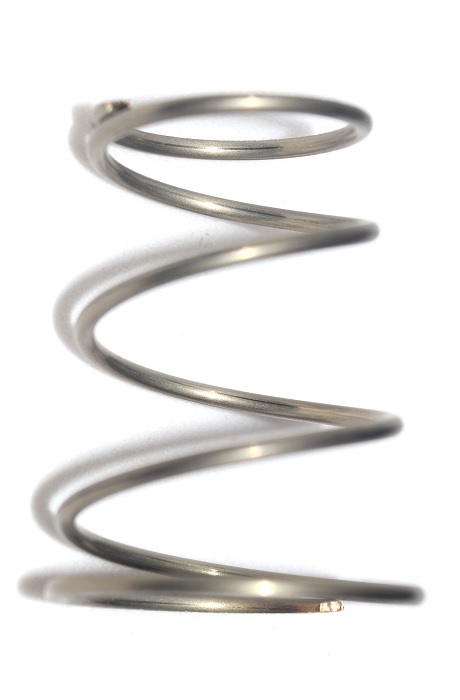 I needed a new spring for my v splitter. Wasn’t to sure what valve code I needed so I emailed in and that got back to me quickly and sent the link and the code. Delivered one day later so top marks. Well designed using great materials. Fits perfectly and works great. Better boost hold and smoother dump sound. Can notice the increase in performance. Ordered and arrived next day!! Fitted into my 007p within 10 mins :) Very happy! Très bon produit, facile à installer et très efficace. 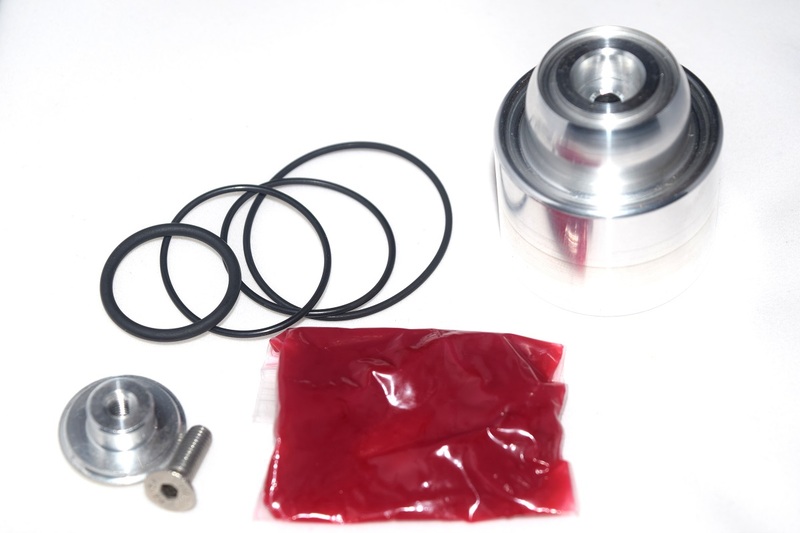 Excellent service kit with new design piston holds boost perfectly. Great product, but i think it's really expensive. Only received three seals and a dot of grease for 30 euro including shipment to Holland... this was for a FDV 008 diverter valve. As the base product is already that expensive i would've thought maintanance would be cheaper on it. Fantastic service, arrived next day, fitted and then on track the day after !. Excellent work. Brilliant service kit nice and simple to replace. Ordered Friday didn't get sent out until following Wednesday was my only issue. Apart from that brilliant. Ordered a service kit for my Dmvsplitter, arrived next day brilliant service and getting the right parts. Had my FMFSITAT Valve installed on two cars for the last 5 years and it has worked perfectly with only a couple of cleans and regreases during that time. Never missed a beat until recently. A 5min clean, refresh of O rings and fresh grease and it's probably good for the next 5 years. Fast delivery, great service and AWESOME products! Can't beat Forge. Great service from a friendly team, bought a service kit for my forge dump valve. Quick delivery to. Great service and fast delivery, was cheaper to buy directly from Forge than buying it elsewhere, there was plenty of lubricant supplied useful for routine maintenance to ensure your recirc lasts a long time.